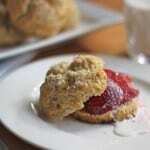 Five Gluten-Free Desserts that are Perfect For Mother’s Day! This gluten-free chiffon cake is a showstopper. 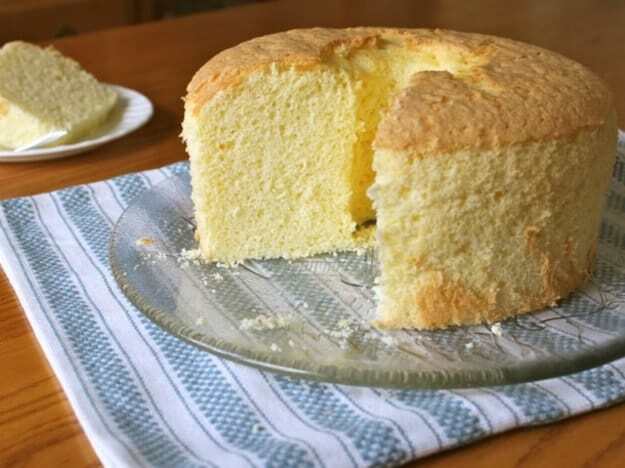 Light and airy, it’s angel food cake’s richer cousin. 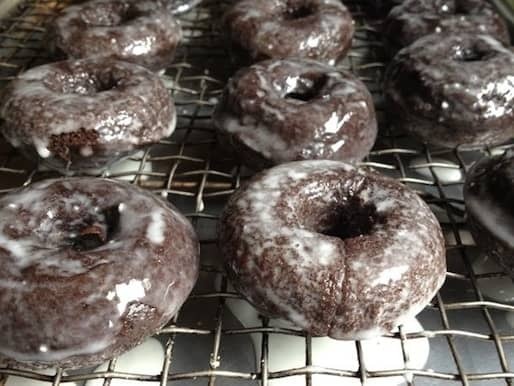 Baked Chocolate Doughnuts. 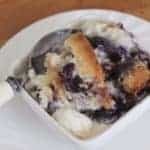 You know who loves this recipe? Everyone! 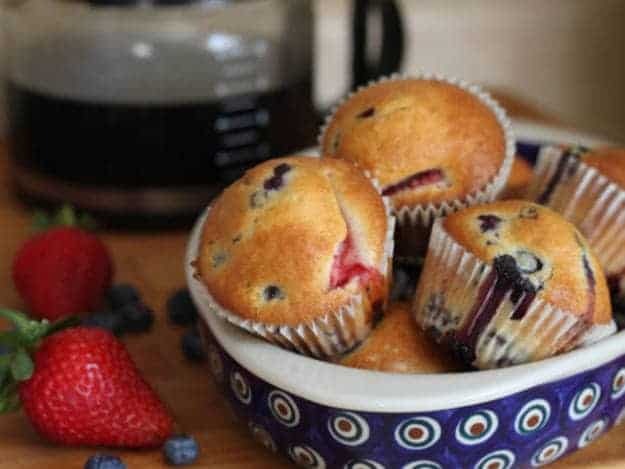 Blueberries, Strawberries, and Raspberries are packed into these light and airy muffins. It’s strawberry season! 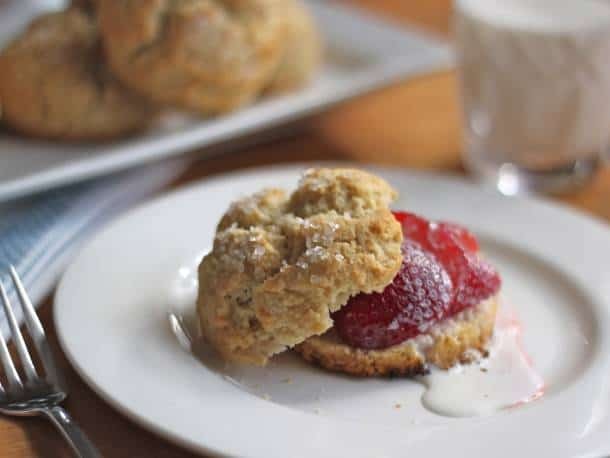 Celebrate with these sweet and rich shortcakes. 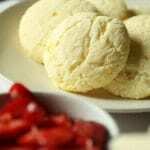 A rich and tender shortbread base with a thick, lemony topping. 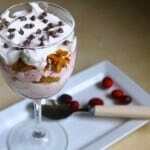 Not too tart; not too sweet! 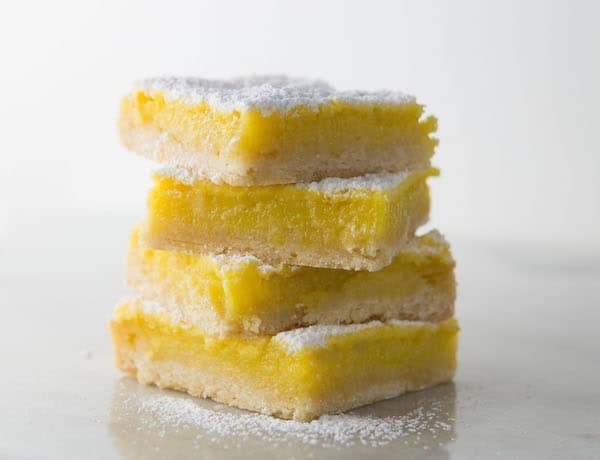 Lemon lovers will adore these bars.